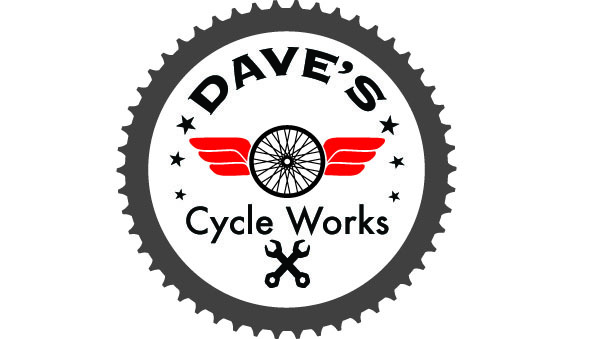 Welcome to Dave's Cycle Works! 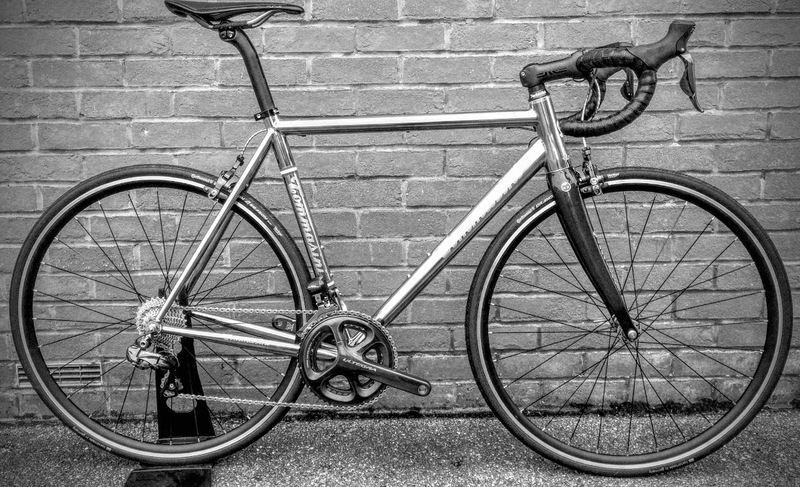 With over 20 years of experience in repairing all types of bicycle, and a well deserved reputation for excellence and attention to detail. 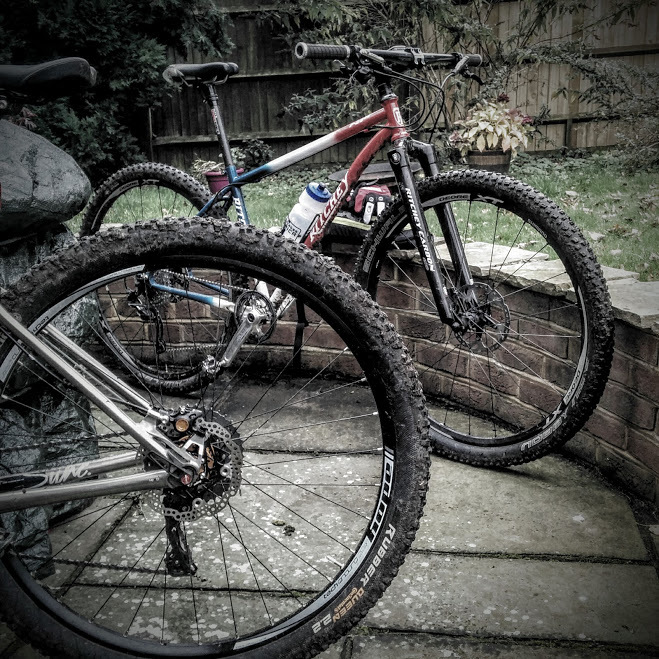 Dave's Cycle Works is poised to become the only place to get your bike repaired in Berkshire! 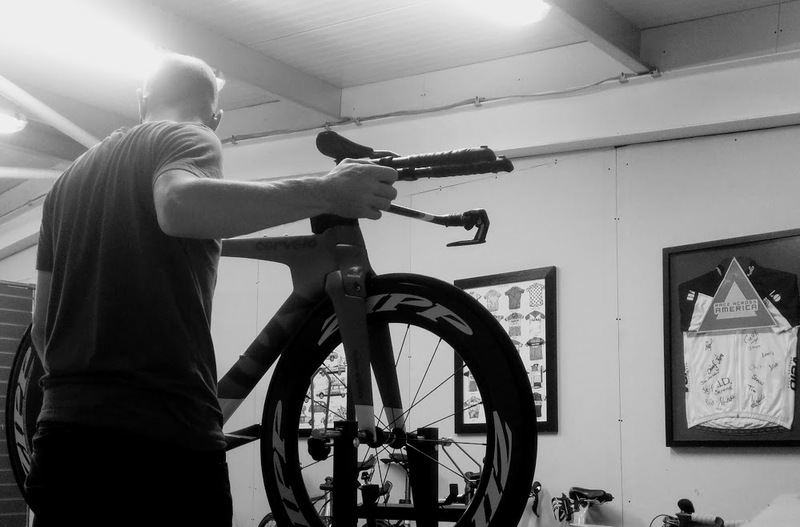 We pride ourselves in offering a quick turnaround for all repairs. And we can even offer a collection and delivery service.